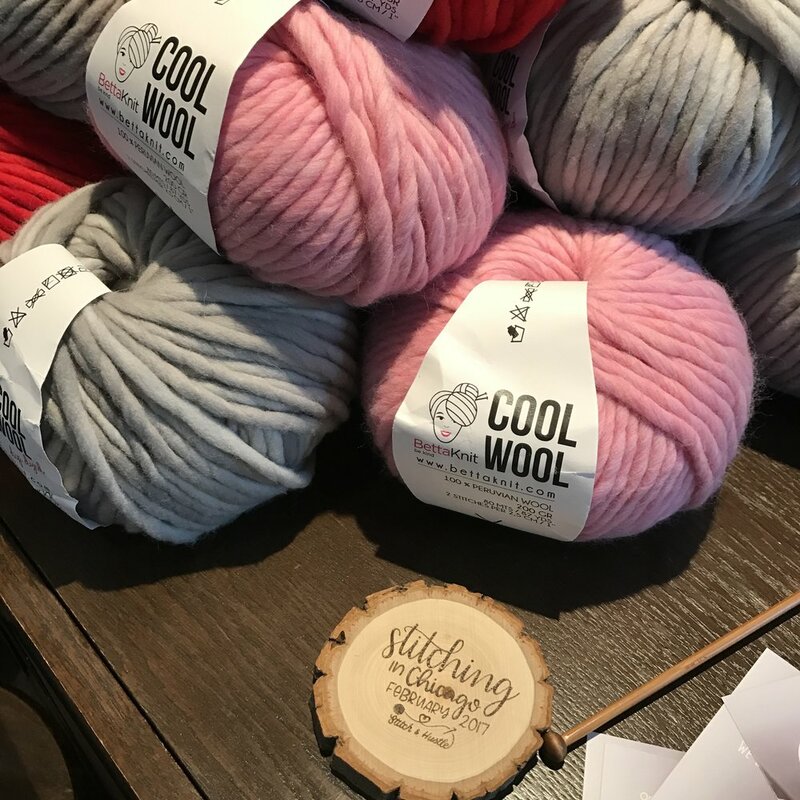 Stitch Up Chicago - Yeah That Was AWESOMESAUCE! 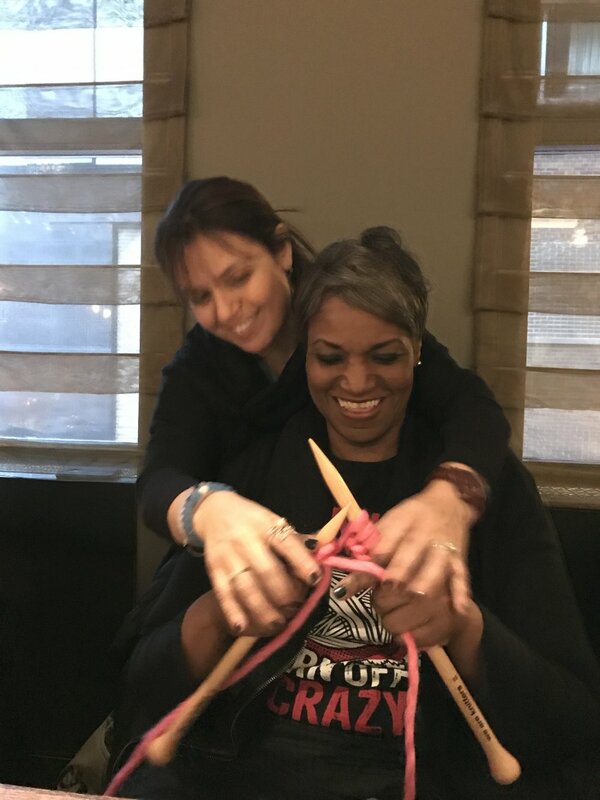 It has been a week since Stitch Up Chicago, and I am still feeling a full heart and incredible gratitude from the sheer awesomeness of the event. 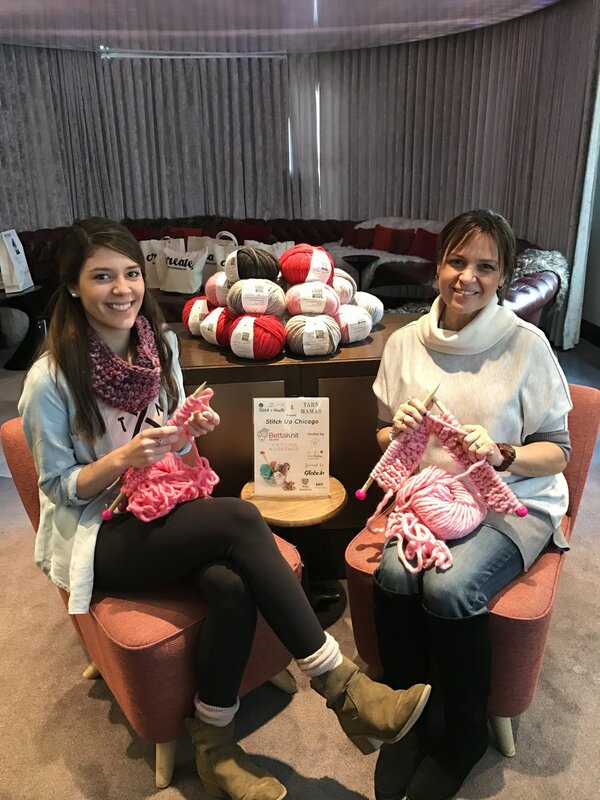 I am so honored to have teamed up with fellow yarnie Ali Ford of Ford Explorer Knits to bring this idea to life. It started as a chat then a text, an idea to build from our online community and create an offline connection and meet up in person. But it turned into so much more. Stitch Up Chicago gave us two days of makers and awesome people coming together to laugh, learn, inspire, and connect with each other. So much goodness. 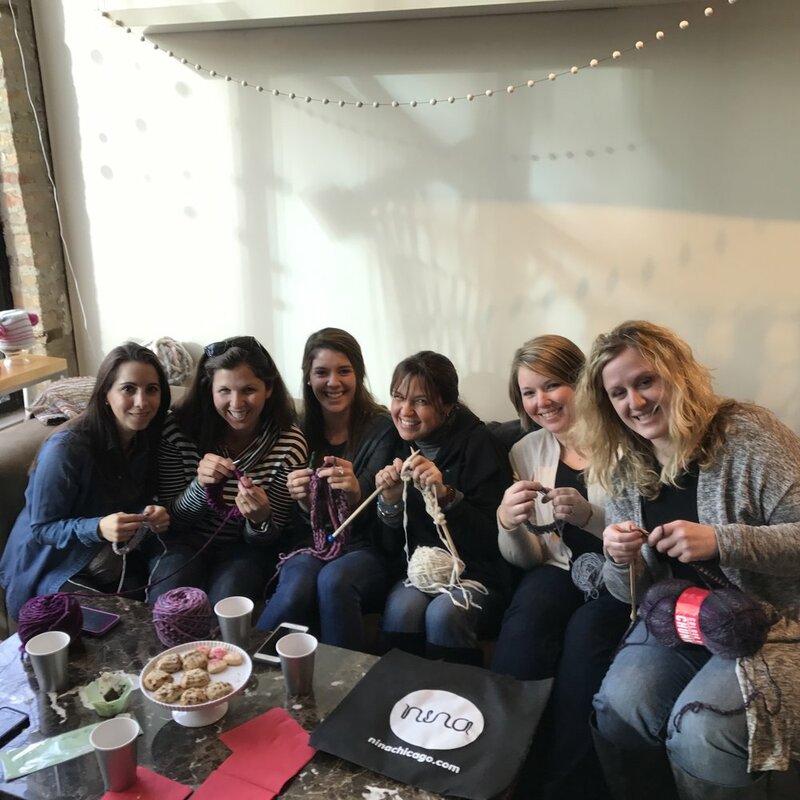 We kicked things off Friday afternoon with a little sip & stitch at Nina, an incredible yarn shop in Chicago. Nina served up awesome yummy tea and snacks and even more yummy yarns. You can bet we will be visting Nina and her awesome shop again. 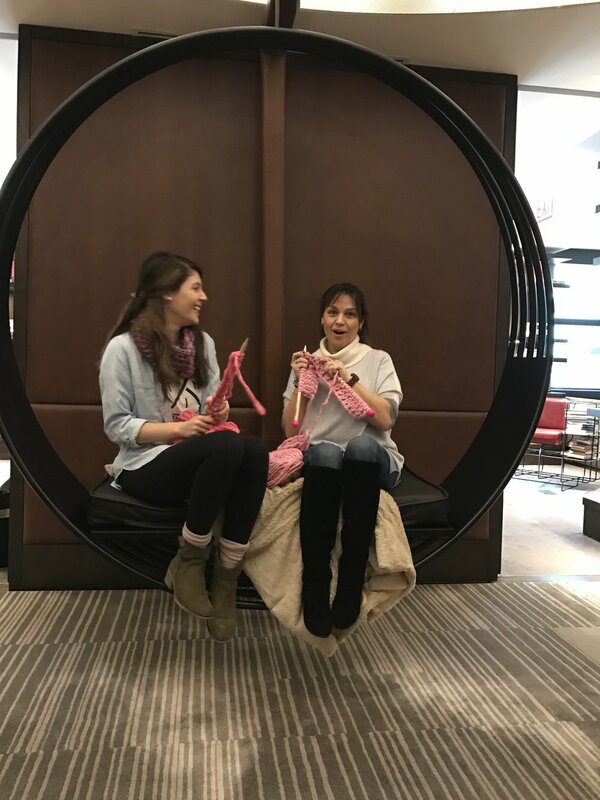 Ali and I ducked out of Nina's a bit early to head to the Virgin Hotel Chicago to set up for the Friday Night We Are Knitters Party. And what a party it was. Snacks, bevies and knitting good fun. 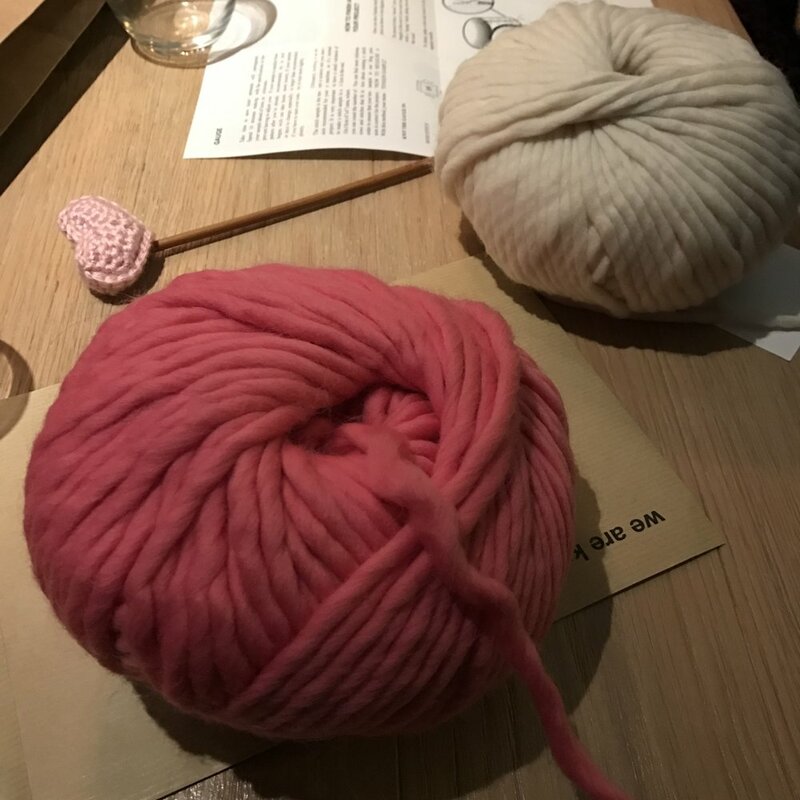 The party was 'officially' from 4-7 but I know one table closed the place down and a few of us may have knitted into the wee morning hours. 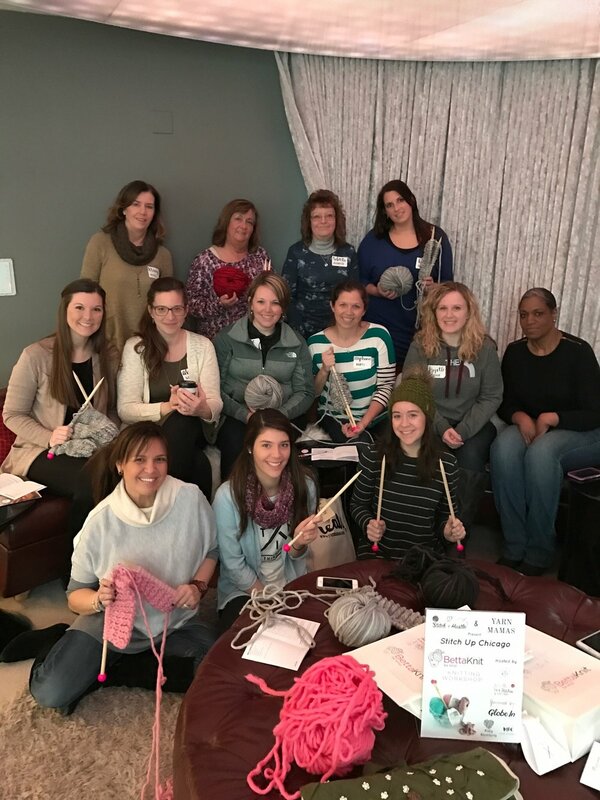 A quick sleep and then it was time for Saturday Brunch Workshop with Betta Knit. 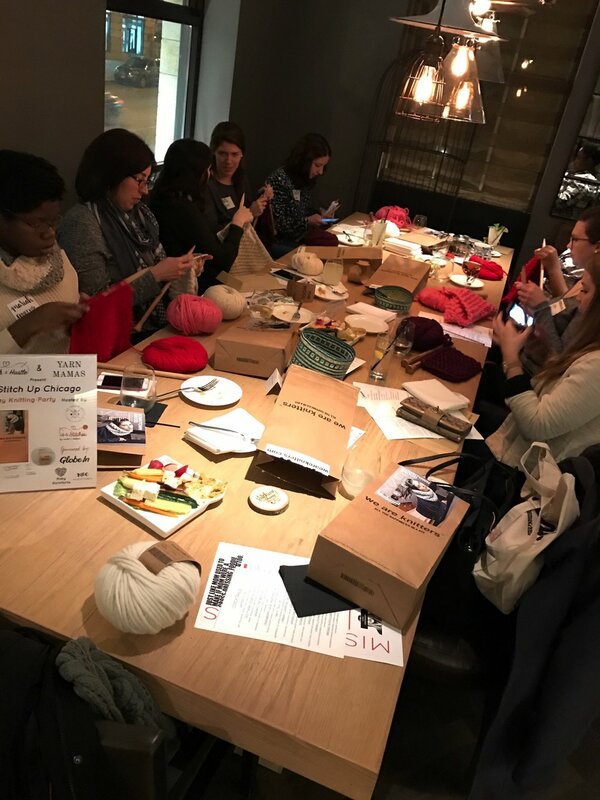 This brunch was particularly special because Betta Knit is new in the US and it was great to introduce this yummy yarn to so many. 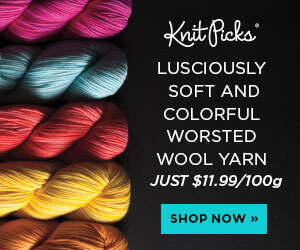 Amazing eats, amazing yarn and amazing people made for a perfect Stitch Up Chicago Day Two. It would be near impossible to pull a single moment from Stitch Up Chicago as a favorite. The truth is, from beginning to end it was sheer perfection. While Ali and I were planning everything seemed to fall right into place and we just knew this was meant to be. 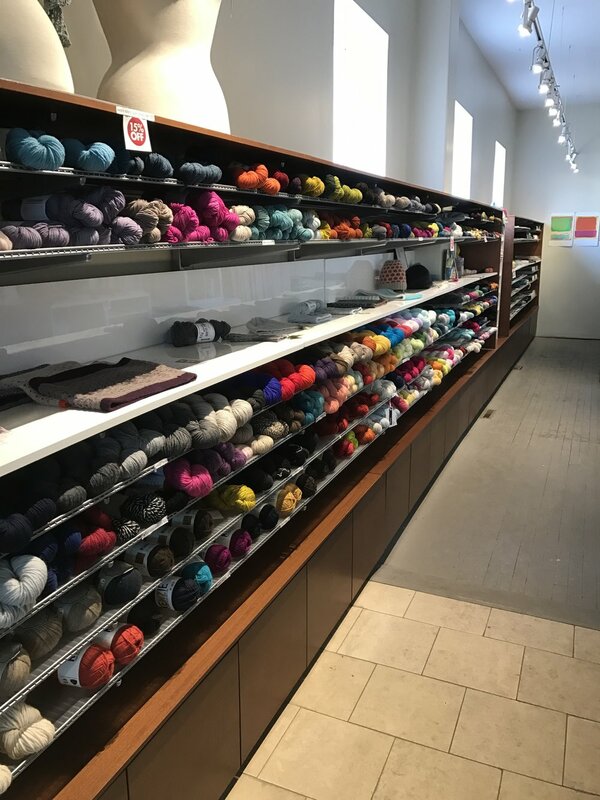 A special shout out to our presenting Sponsor, The Yarn Mamas and supporting sponsor Globe In and to all of our sponsors because we could not have done this without them. We will be sharing more about our amazing sponsors over the next few weeks. 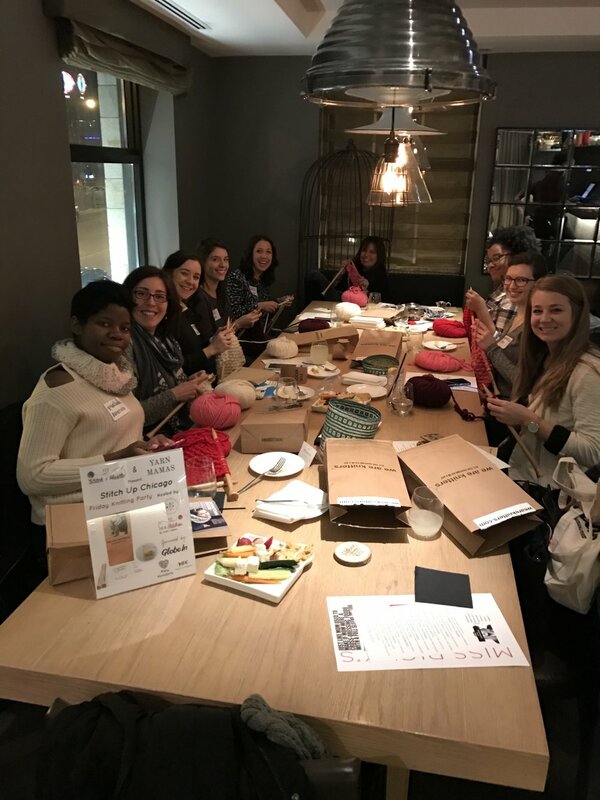 Everyone loved the swag bags filled with awesome gifts and even if you didn't attend Stitch Up Chicago, you can enjoy some sweet discounts from our sponsors here. Reflecting on last week, all I can really say is Thank you. THANK YOU ALI for teaming up with me and turning our idea to meet up into something so much more. I am truly grateful for your friendship and to be on your team. I love ya girl! THANK YOU to our sponsors. THANK YOU Virgin Hotels Chicago. 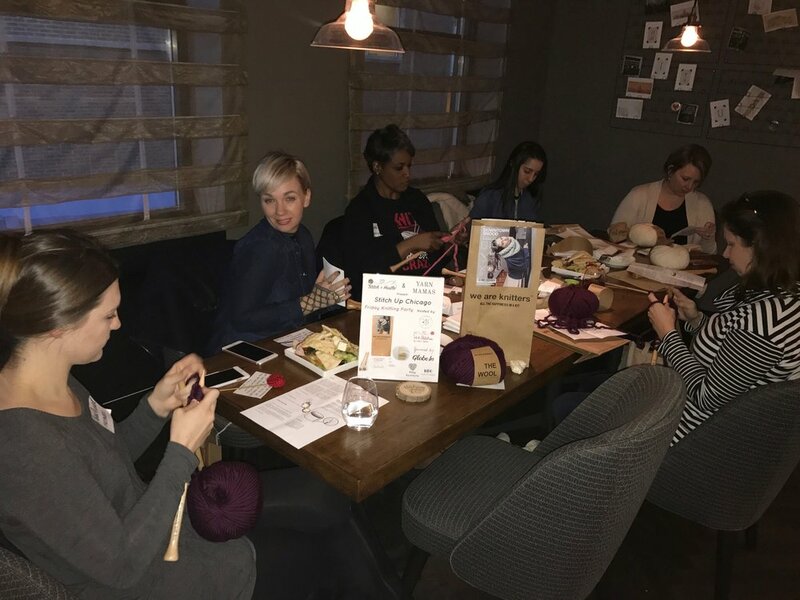 THANK YOU TO EVERYONE WHO ATTENDED for making the first Stitch Up event more than I could have dreamed. 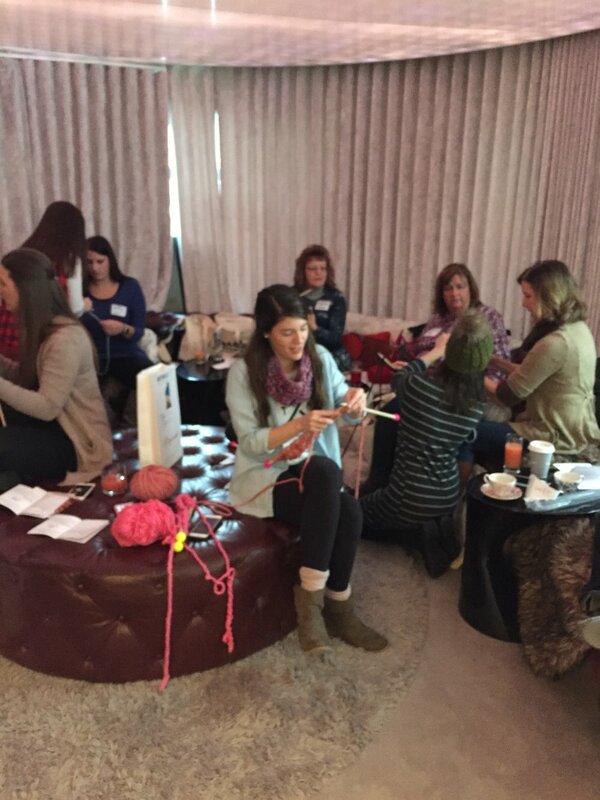 We are already hard at work planning Stitch Up Chicago Too for late Fall. Don't miss out. 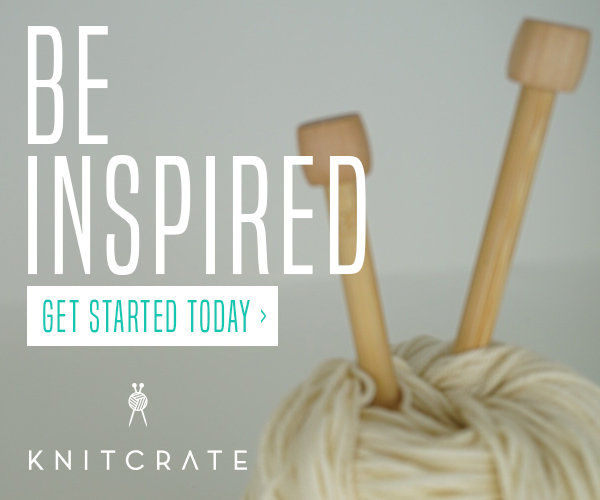 Get the insider updates when we announce by signing up for Stitch & Hustle News here.